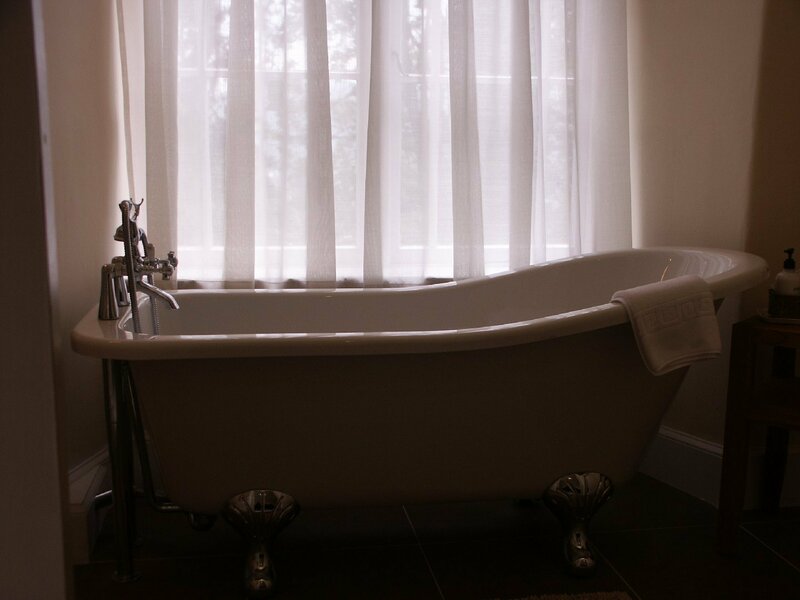 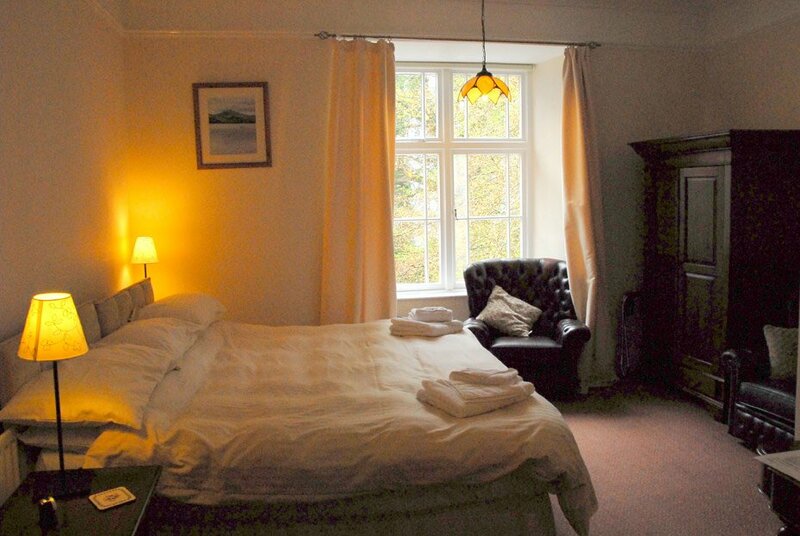 The Arenig room is the height of luxury, with a super-king-sized double bed and en suite bathroom. 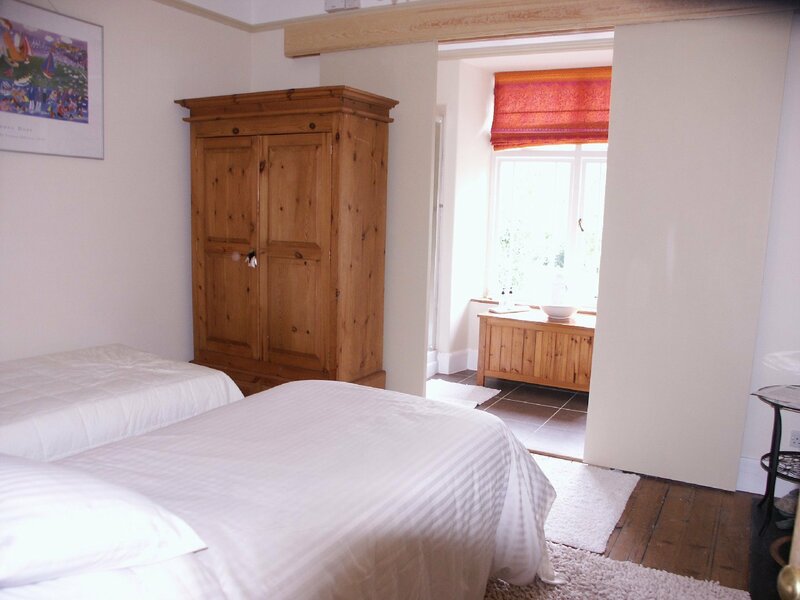 This beautiful room sleeps two, and can also accommodate two additional children on occasional beds (charged at the child rate). 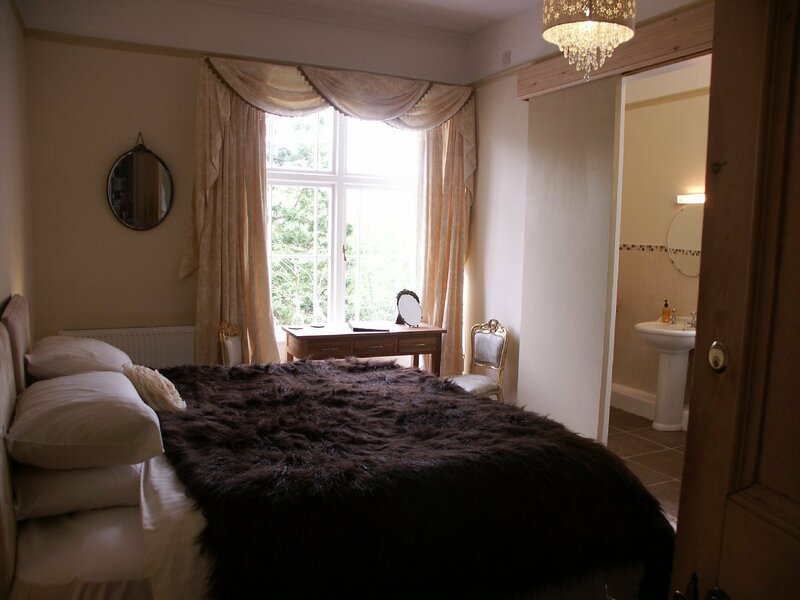 The newly refurbished Bodiwan room is a beautiful, calm and luxurious space. 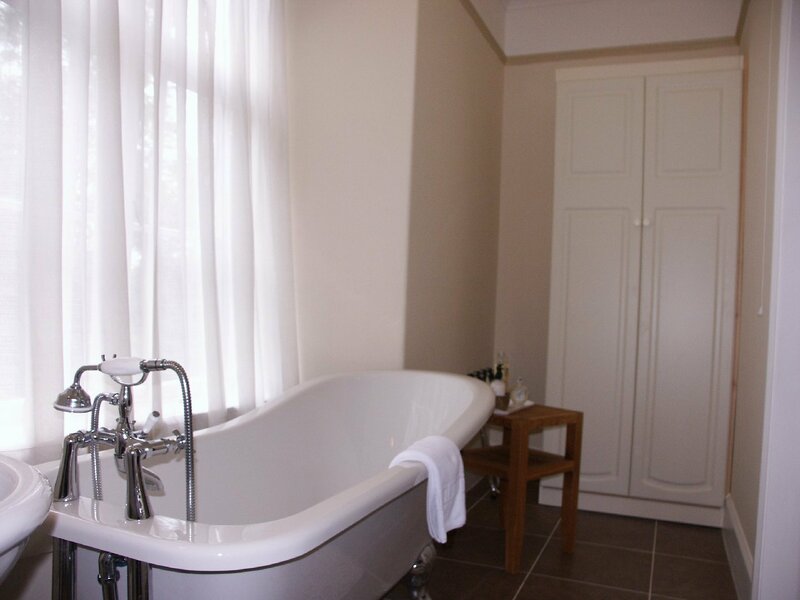 It's ideal for a romantic getaway, with its super-king-sized double bed, and its en-suite bathroom, with elegant roll-top bath. 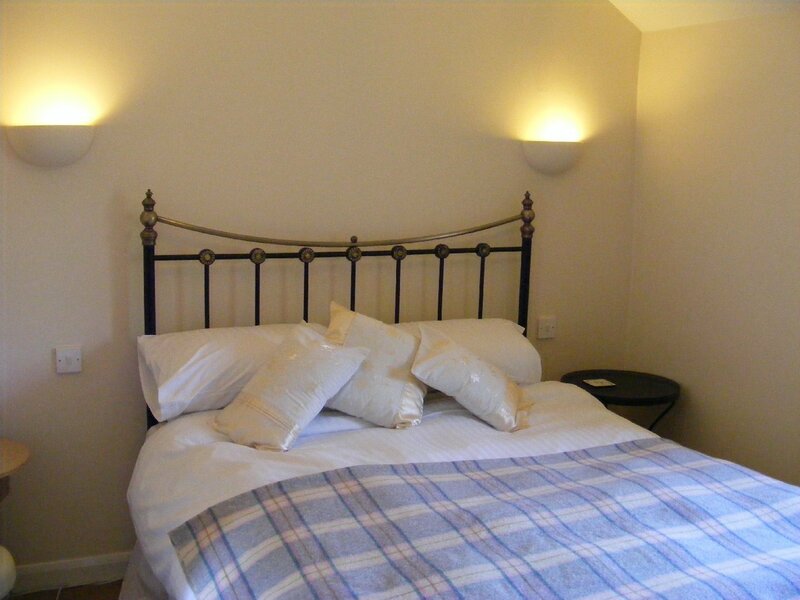 For families booking in, a child's occasional bed can be added. 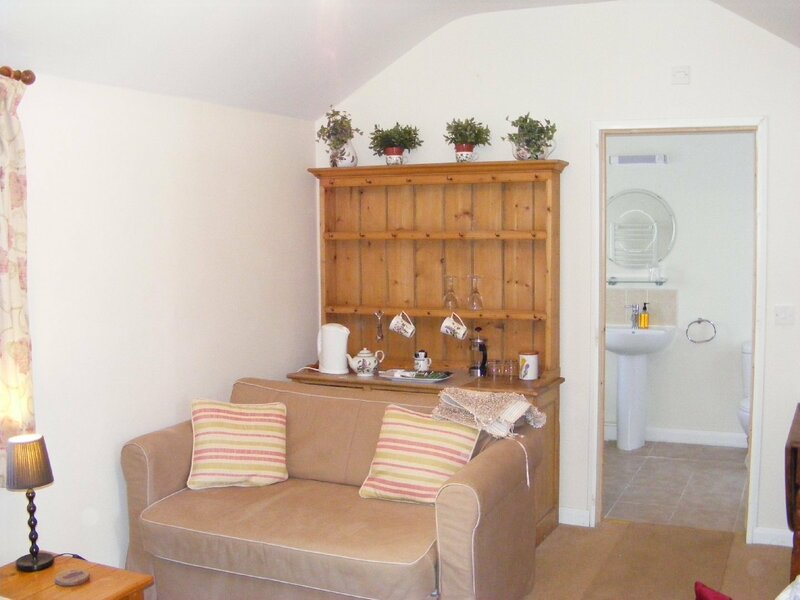 If adding a second child, space in the room will be reduced. 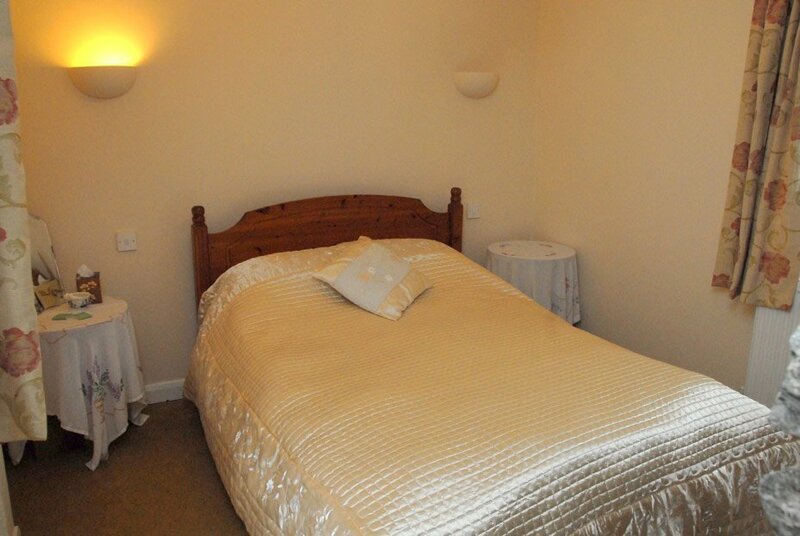 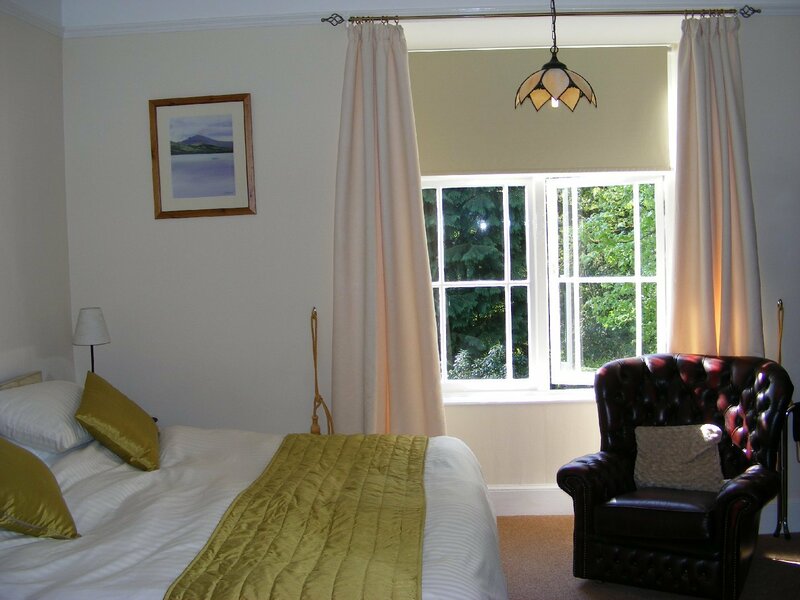 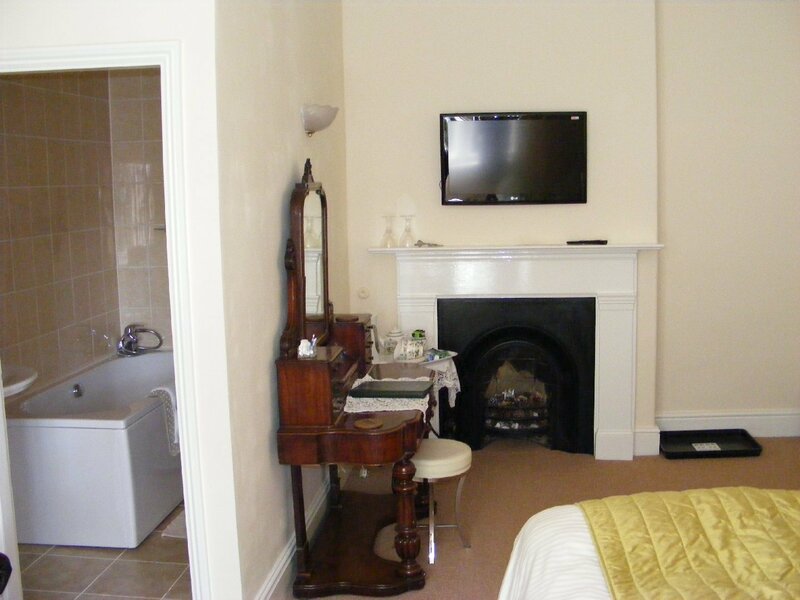 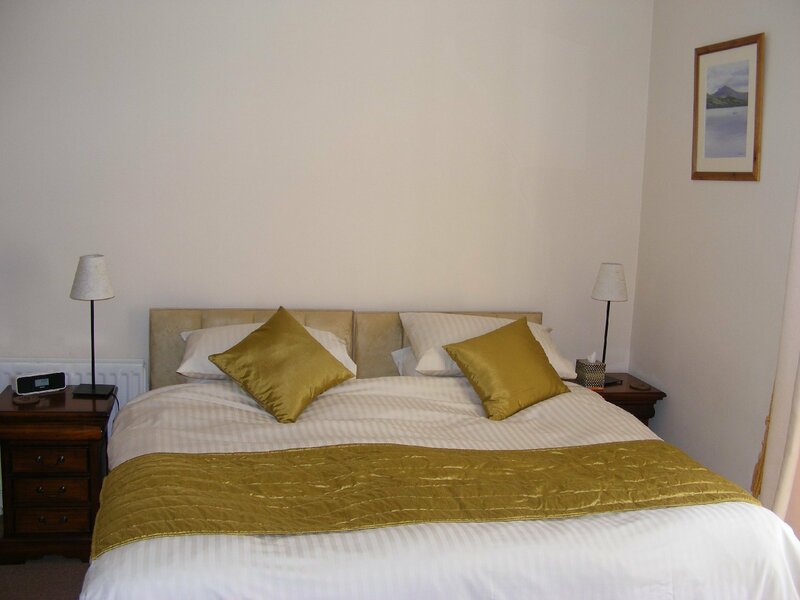 The Tryweryn room is available as either a double or a twin room. 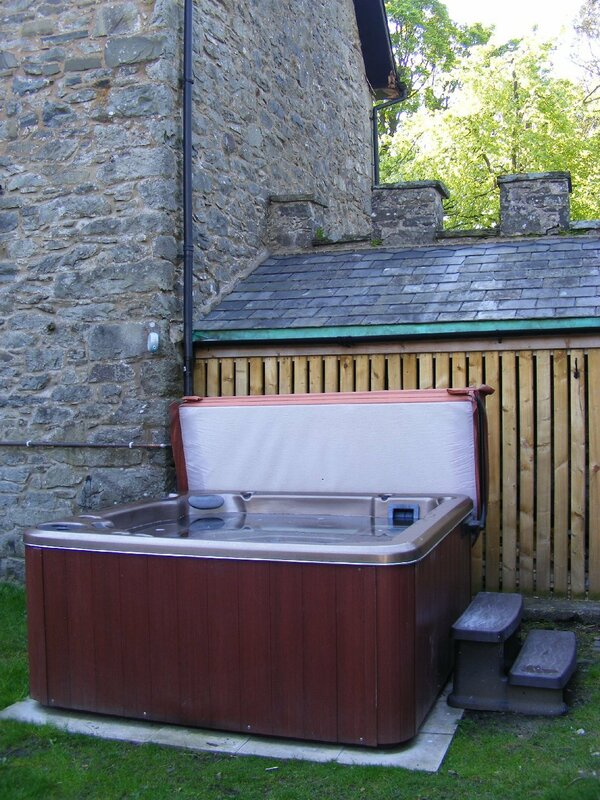 It can also accommodate two additional children (charged at the child rate). 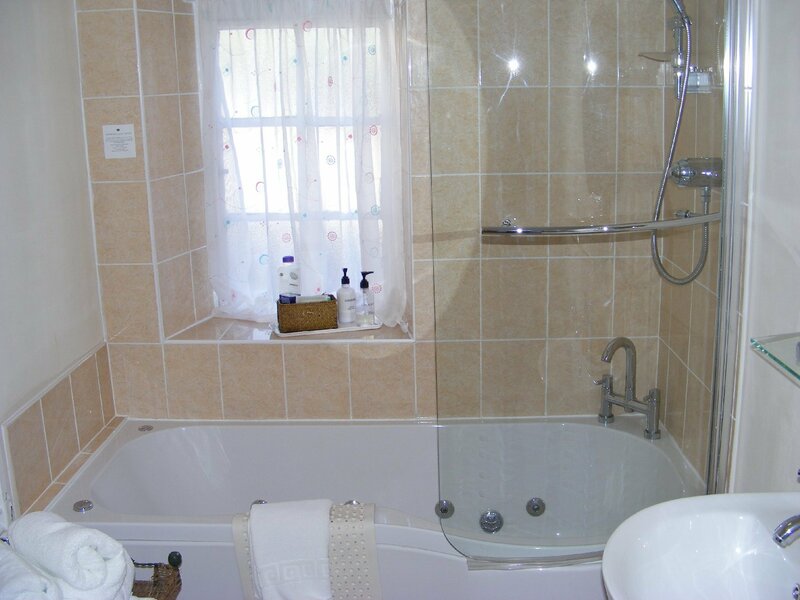 It has en-suite shower facilities. 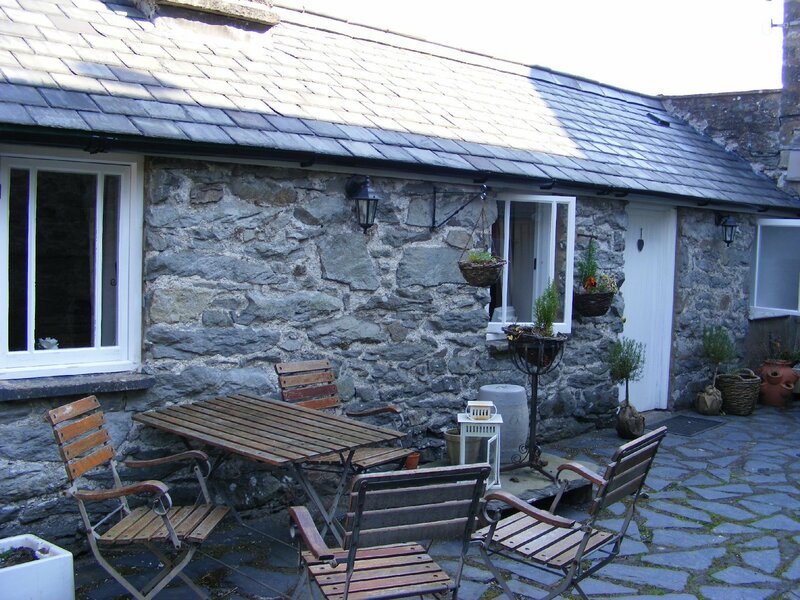 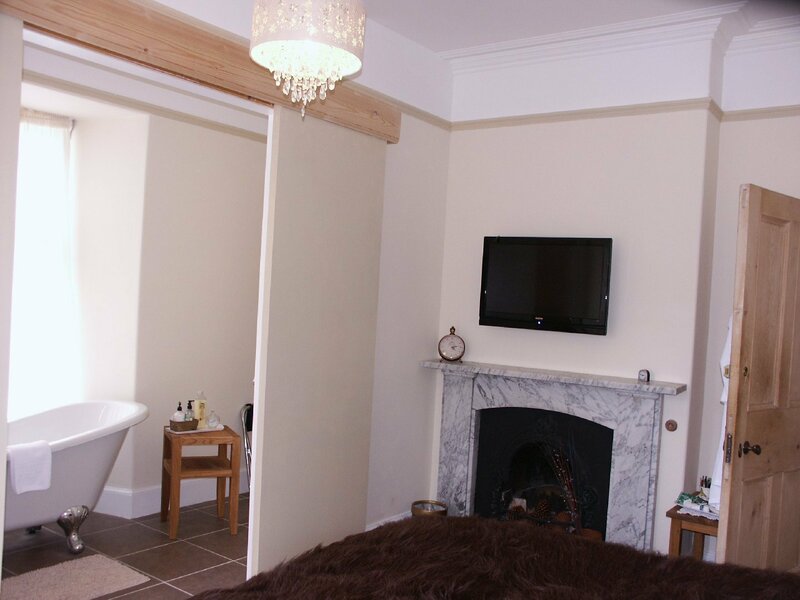 Mimosa cottage is situated in a private courtyard, with a hot tub. 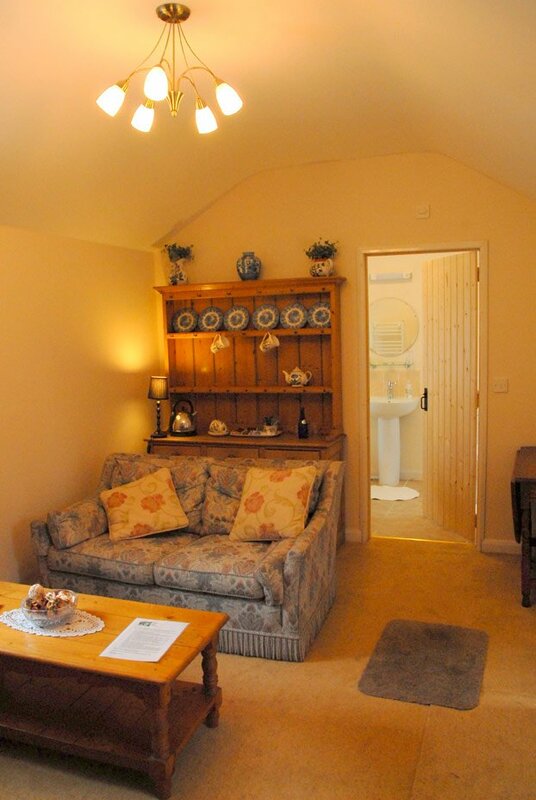 The cottage has its own living room and private bathroom with bath and shower facilities. 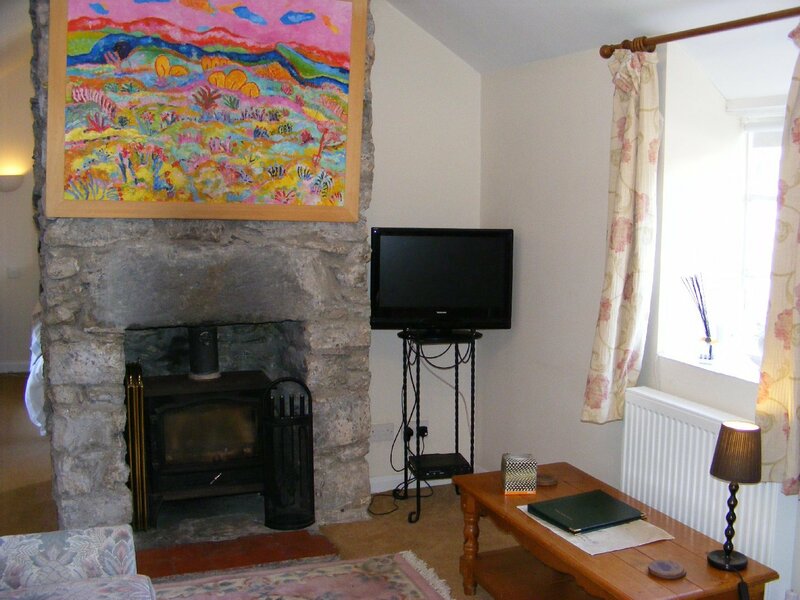 It has a wood burning stove. 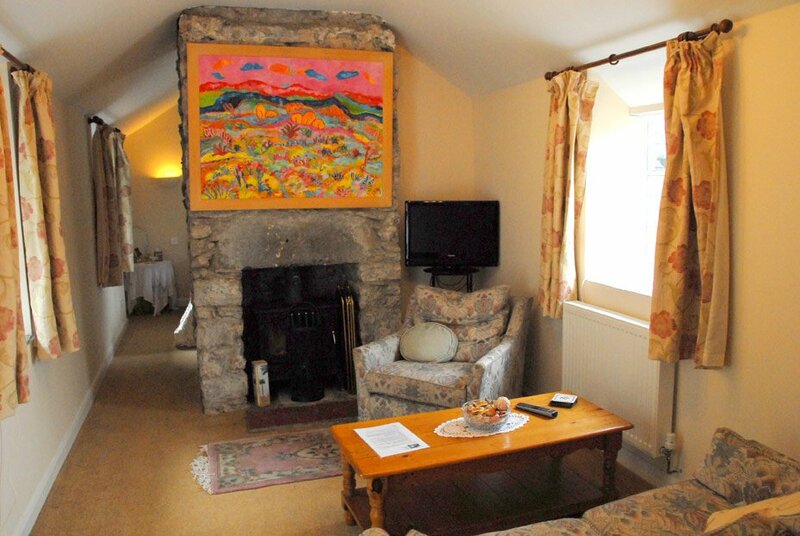 Ideal for either romantic getaways, or for families, Mimosa Cottage is a wonderful place to stay.